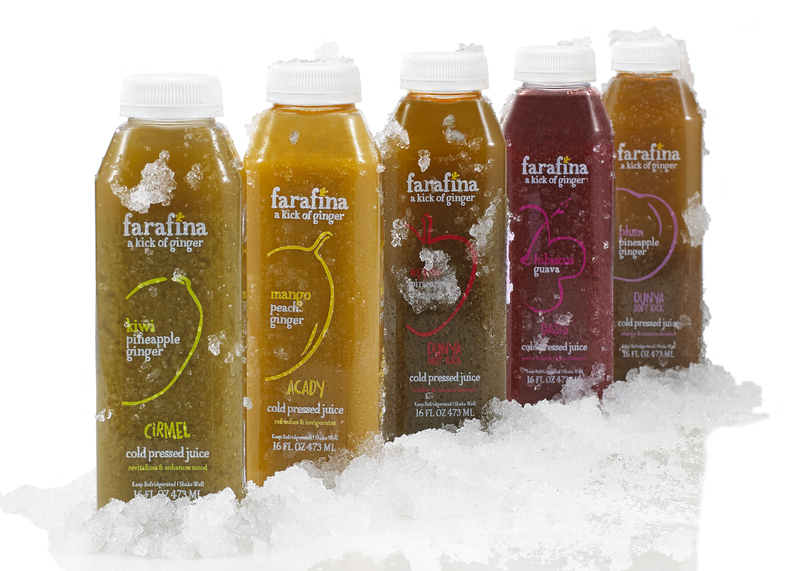 Designed and created the logo and package design for Farafina, a juice company inspired by ginger and African fruits. The word Farafina means world. The vibrant and rustic illustrations on the label highlight the main fruit in the juice. The energetic vibe, handwritten typography and the bright illustrations on a clear labels communicate to the customer that this is a highly nutritional and healthy juice.